Thinking about purchasing Tiger-Cats season seats or a flex pack? 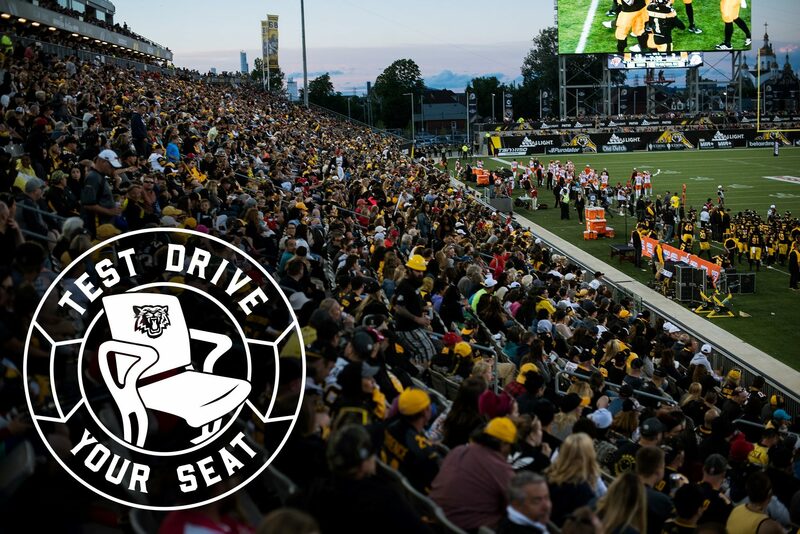 Book an appointment today to meet with a Ticats ticket representative at Tim Hortons Field! Learn more about some of Tim Hortons Field’s popular hospitality amenities and fan experience destinations. Simply fill in your information below and a Tiger-Cats ticket representative will be in touch within 48 hours. 9 a.m. - 12 noon12 - 3 p.m.3 - 5 p.m.After 5 p.m.